Sometimes number crunching, SoundScan summin’, chart watchin’, sales analysts simply have no patience. 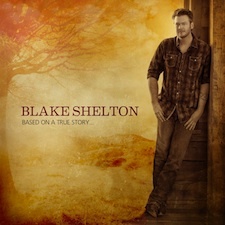 On the country chart this week we are enjoying Top 10 debuts from Blake Shelton (No. 1; 199k, 39 percent digital), Alan Jackson (No. 2; 55k, 13 percent digital) and Thompson Square (No. 4; 36k, 31 percent digital). There’s also a various artist ACM Awards Zinepak Wal-Mart Exclusive that hit No. 11 with over 15k physical-only units. 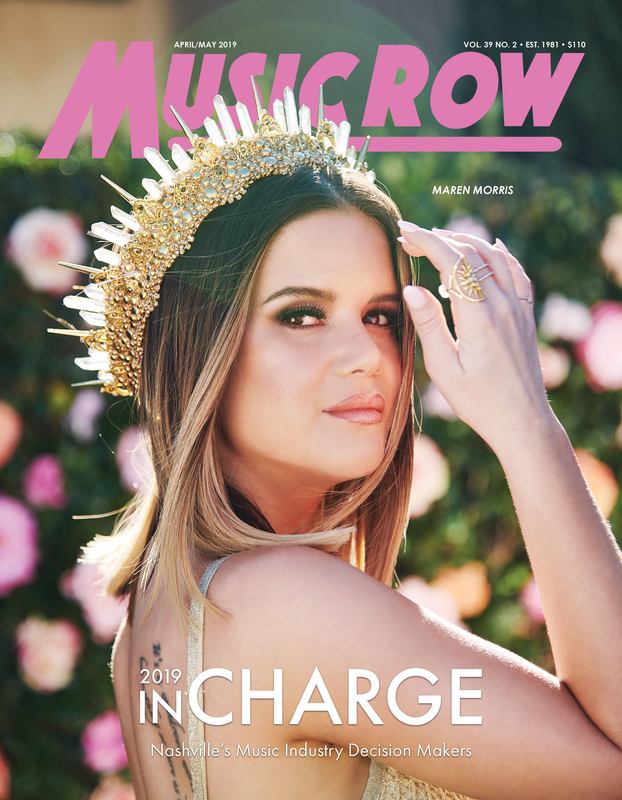 And last, but not least Ms. Maggie Rose entered the chart at No. 36 with almost 2k units (69 percent digital). On country tracks there’s two guys burnin’ it up this week. Darius Rucker’s “Wagon Wheel” earns honors for rolling into the top spot with over 93k downloads for the week. But Blake Shelton has taken ownership of the Digital Genre Country list. The Voice judge has 13 tracks on the 100 song list, many of them from his above mentioned debut album. Since fans are less genre conscious than ever these days, the full house of debuts on the Top 200 chart was also a solid source of sales momentum. Justin Timberlake topped the chart with week 2 of his 20/20 Experience that scanned over 968k last week plus almost 318k this week. Blake, Alan and Thompson Square were joined on the Top 200 by debuts from Lil Wayne (No. 2; 217k), Onerepublic (No. 4; 60k), Depeche Mode (No. 6; 52k) and Strokes (No. 10; 41k). So let’s take a look at where we are, compared to last year, as we turn the first quarter corner of 2013. Country album sales are now less than 1 percent behind 2012 YTD, and all other country “Weekly Grid” stats are leaning into positive territory. As shown, digital albums are up 21.2 percent. Digital country albums now average about 32 percent of total country album sales. (Last year at this time that percentage was 26.2 percent.) Using digital sales as a metric one can see that Alan Jackson fans very likely skew into older demographics since even on debut week his digital share of sales was lower than average at 13 percent. Also significant is that All Genre buyers opt for digital albums at a higher percentage than country buyers (43.8 vs. 32 percent). And there’s even good news for the eternal optimists that cling to the concept that digital sales (both albums and tracks) will make up for losses in physical sales. Well, at least according to country units (not profits), this week you are correct. Note the special column on the far right of the Q1 Weekly Grid which shows “Albums with TEA” and you’ll note that country album sales including TEA are up .8 percent. Weekly Grid stats for All Genre sales are less positive, but improving. Even albums with TEA is still in negative territory (-3.8 percent). Over the next few weeks look for new releases from The Band Perry (April 2), Brad Paisley (April 9), Eric Church (April 9) and Kenny Chesney (April 30). See a complete list here.